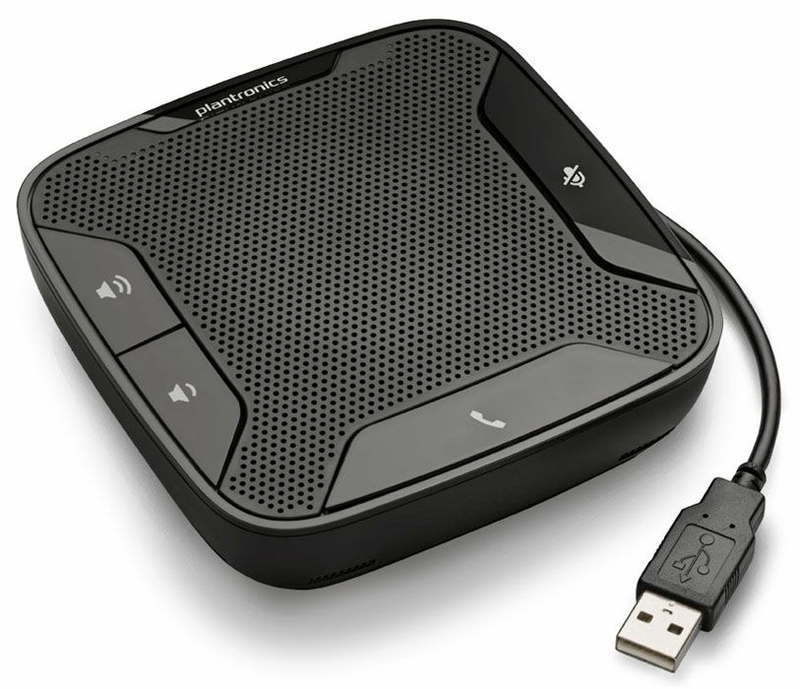 The Plantronics Calisto P610 is a corded USB speakerphone that turns any PC into a portable conferencing device. 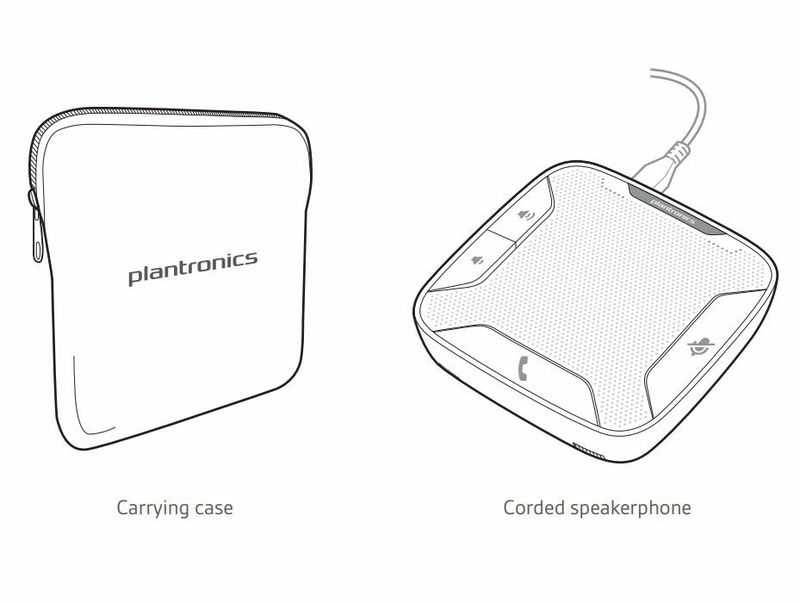 It integrates with leading softphones to easily manage calls and set up small informal conferences. Single-touch controls include call answer/end, volume adjust, and mute. With crisp wideband audio and full-duplex 360-degree microphone pick up, enjoy business quality sound for everyone on the call. And when not in use, simply stow in its carrying case and tuck into a laptop bag or backpack.